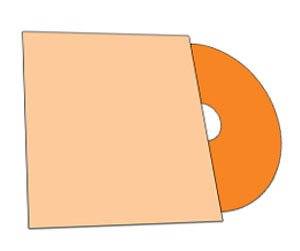 Without the use of compact disc jackets / sleeves, you cannot successfully make sales of your CDs at the retail racks. 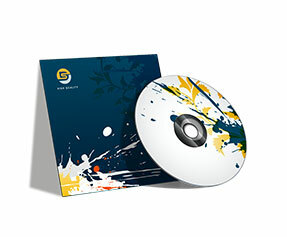 Printingblue helps you boost up the sales of your CDs by offering premium quality 2 panel CD jackets printing at rates that are beyond your expectations. With a complete in-house production unit from customer support to designing, proofreading, printing, quality assurance and shipping, everything is done under one roof by highly qualified and experienced staff. 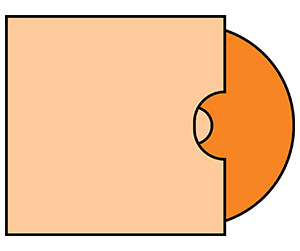 What we offer with 2 panel CD jackets includes superior quality cover cardstock, full color spotless printing with 100% guarantee of print quality and longevity. Moreover, we offer premium quality matte finishing as well as glossy finishing as per your preference. Artful designing as well as transformation of your idea into print ready graphics is done flawlessly by our experienced and qualified graphic designers. 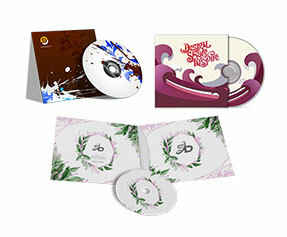 So feel free contacting us for any queries or to place your CD jackets printing order.